Global City Holdings has been awarded the "WSE IR Leader" for foreign companies listed on the Stock Exchange in Warsaw. 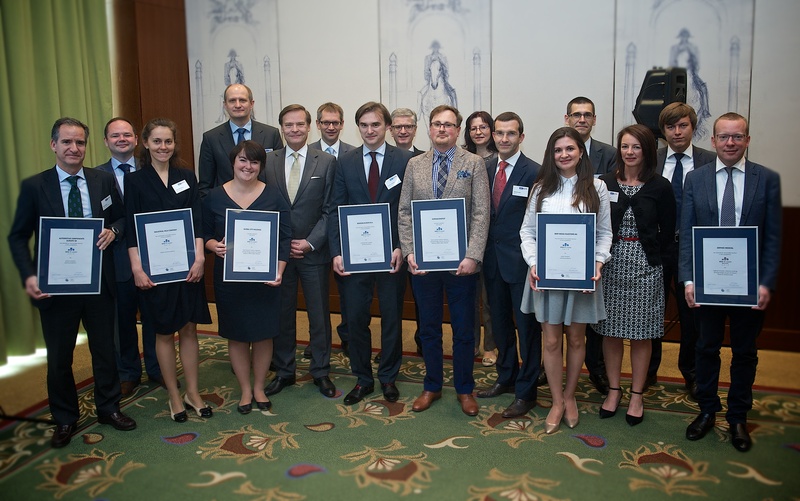 The award was given for the best investor relations for foreign companies listed on the Stock Exchange in Warsaw. The award ceremony took place during the fifth edition of the conference organized by the Stock Exchange in Warsaw - "5th WSE International Companies' Forum". The competition organised in four steps in which assessed the websites, the quality of communications with the media, institutional and individual investors. The jury which evaluated the companies was comprised of representatives of Warsaw Stock Exchange, the Association of Listed Companies, the Association of Individual Investors, the Chamber of Pension Fund Companies and Gazeta Giełdy Parkiet.